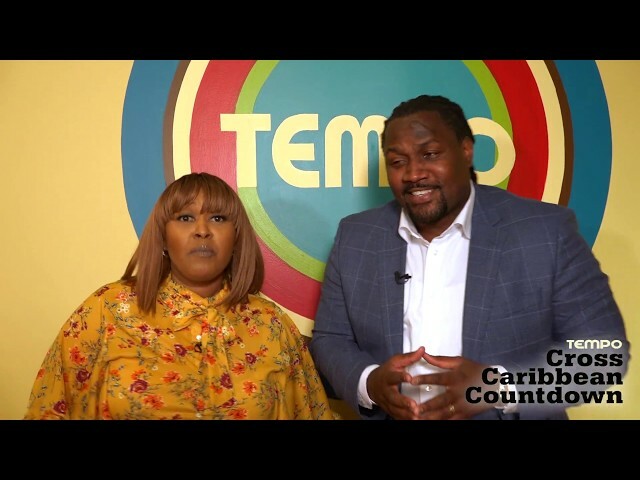 In this episode host JLova speaks with Ashton Henry, founder and CEO of Ashton Henry Financial to teach you all about credit! 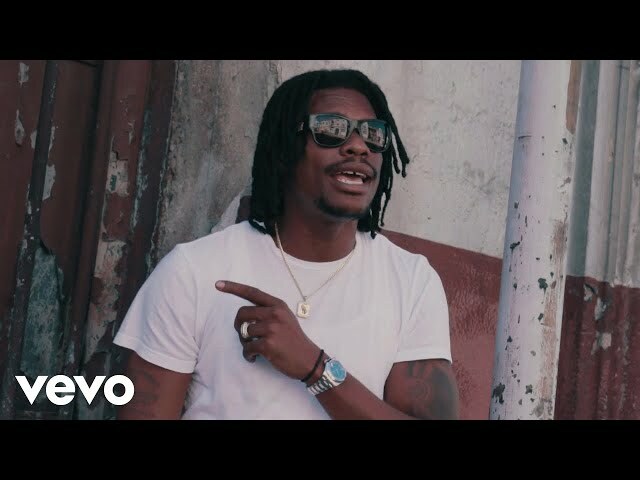 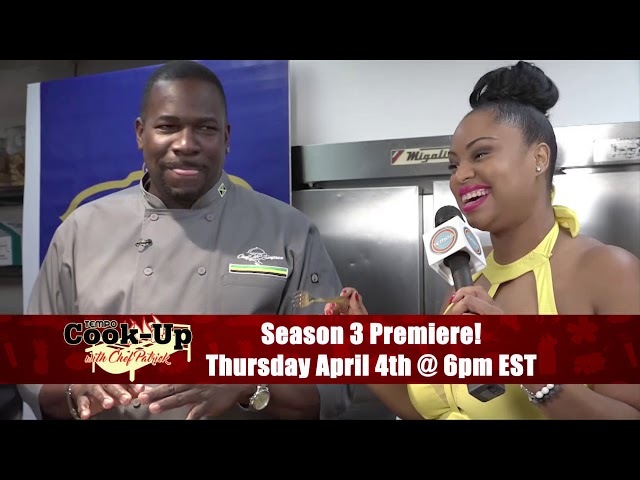 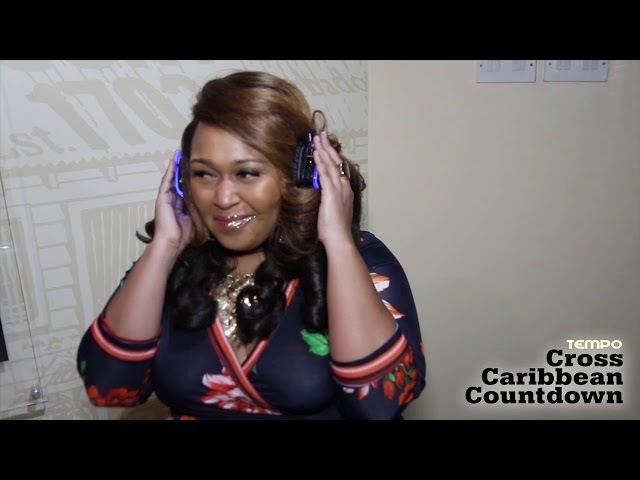 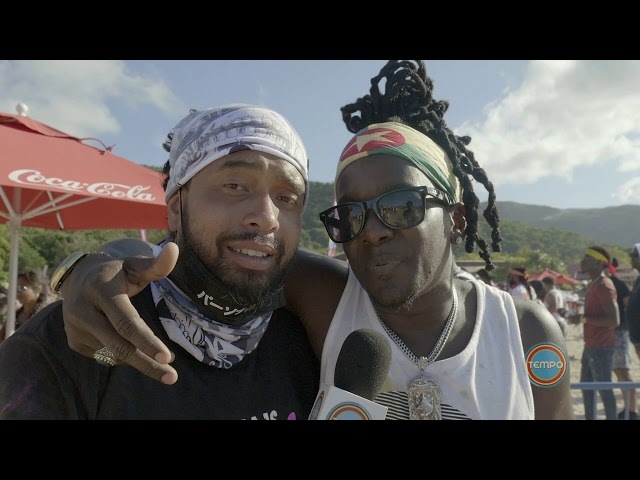 Check out the latest episode of the Cross Caribbean Countdown featuring upcoming artist from music record label Pretty Boy Records! 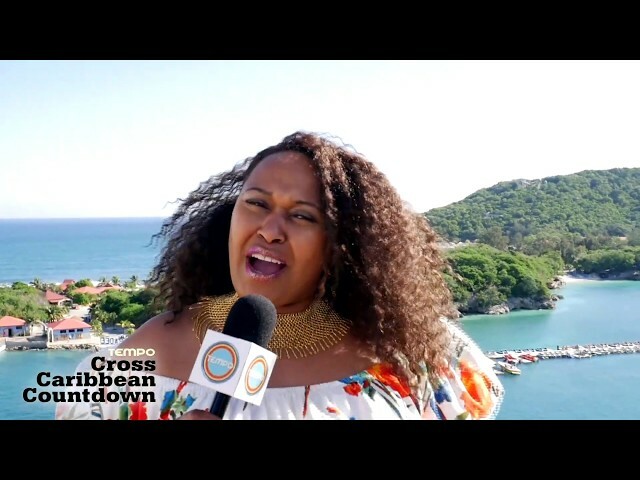 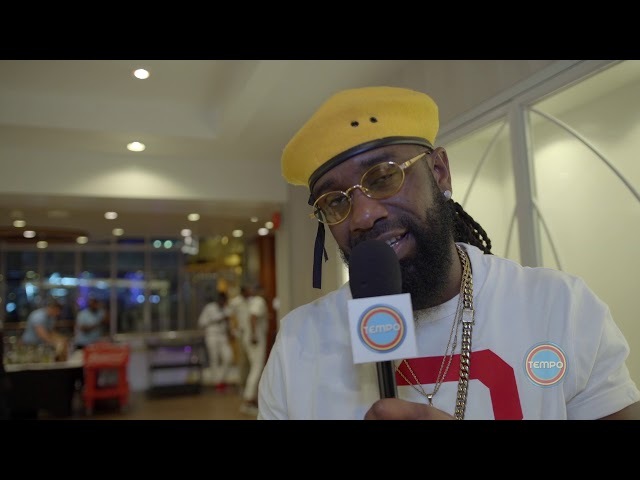 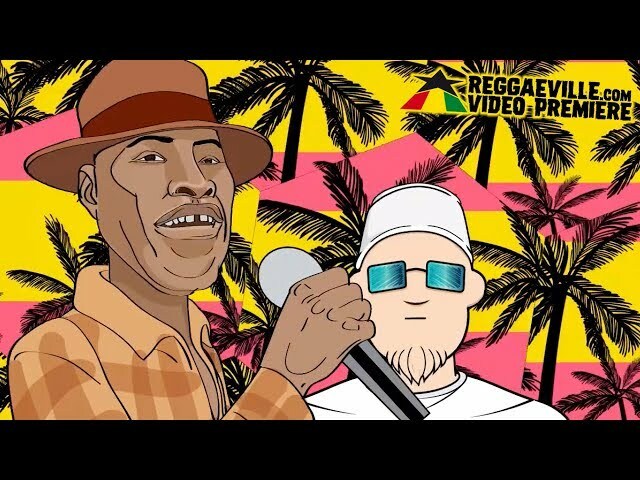 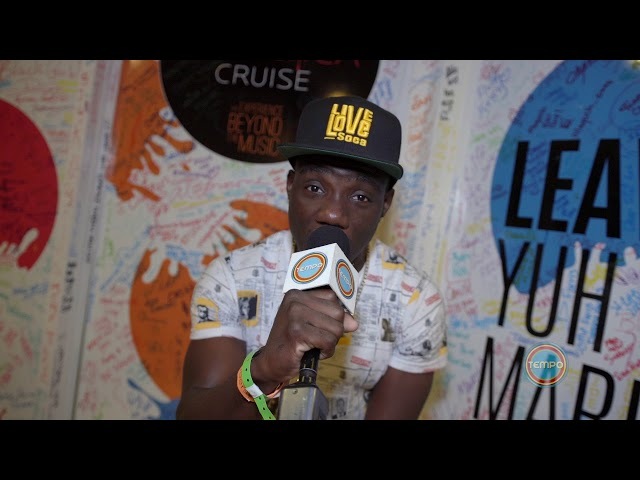 Check out the latest episode of the Cross Caribbean Countdown featuring Part 2 of the Ubersoca Cruise 2018! 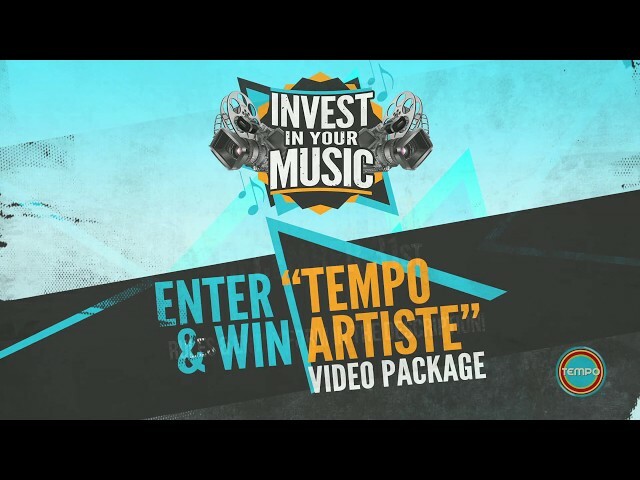 Invest in Your Music TEMPO Giveaway! 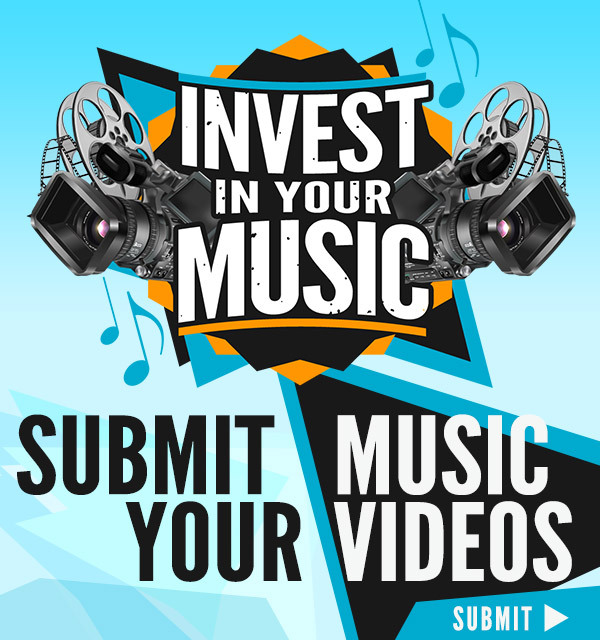 5) Include a viewable link to your own Music Video! 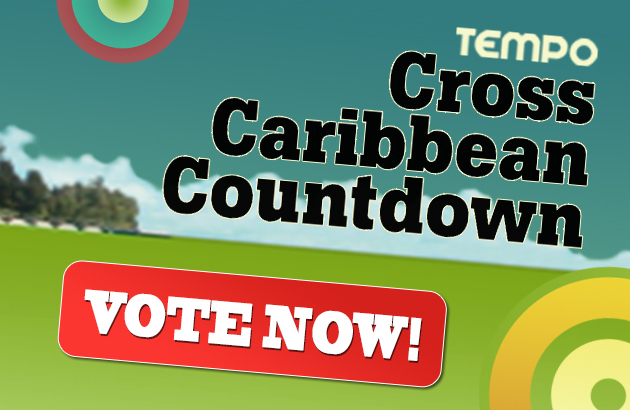 There will be ONE selected winner! 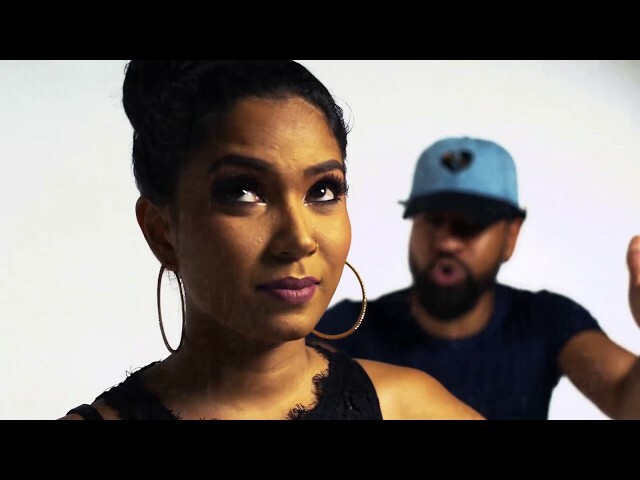 -Video in General Rotation -- "Show Yourself"